Artaic’s advanced mosaic software, Tylist™ (formerly known as Tessera™), is used to accurately design and digitally manipulate mosaic imagery prior to fabrication. The software enables users to design and render their mosaic artwork, while easily coordinating with our robotic manufacturing system. 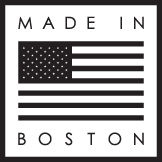 Designers and artists can choose from an array of options, including tile type, color, size and grout type. 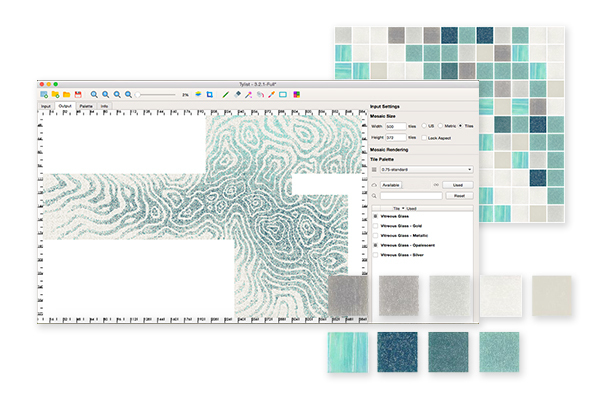 This increases design flexibility and enables exact customization down to the last tile.